Haha, can you imagine showing up on Dunedin causeway with that? Definite chick magnet eh? I haven't even seen one of those Jeep Wagoneers he's towing with, in about 10 years. I haven't even seen one of those Jeep Wagoneers he's towing with, in about 10 years. 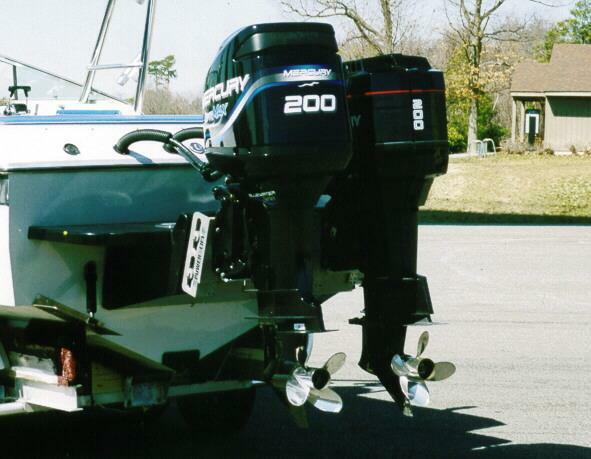 Buy it and swap out the engine for 2 Evinrude E-tec 250s. Which part of Amarillo are you from?